Distracted drivers, poor road conditions, drunk drivers and defective automotive products are all common factors in New Jersey auto accidents. 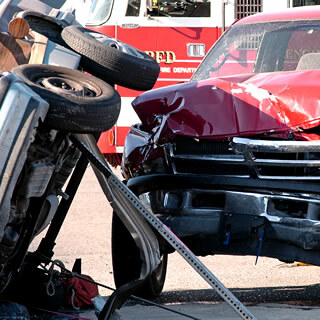 Auto accident injuries can cause severe pain and suffering, as well as a long, extensive recovery. Insurance companies are not always quick to offer an adequate settlement, so if you have been involved in a traffic collision, contact Crivelli & Barbati, L.L.C. immediately to discuss your case.